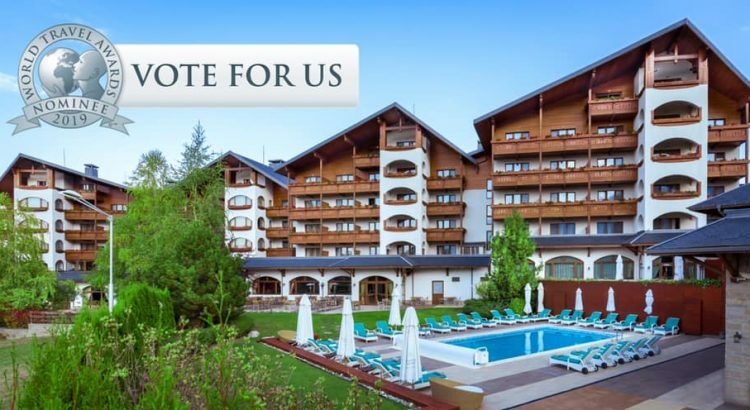 ​World Travel Awards nominated Kempinski Hotel Grand Arena Bansko as Bulgaria’s Leading Hotel 2019. The AmCham Bulgaria Member has a chance to win, so, please vote for it until 28 April 2019 here. 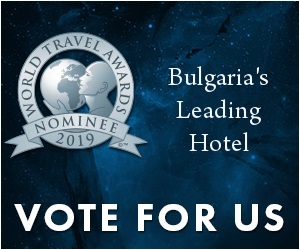 Express your love and let us be your #1 choice for Bulgaria’s Leading Hotel 2019.